If you are looking for an investment property, look no further! The Green Valley area has always been the best place to invest with the best ROI. Also, this condo has been doing fantastic in a rental pool. 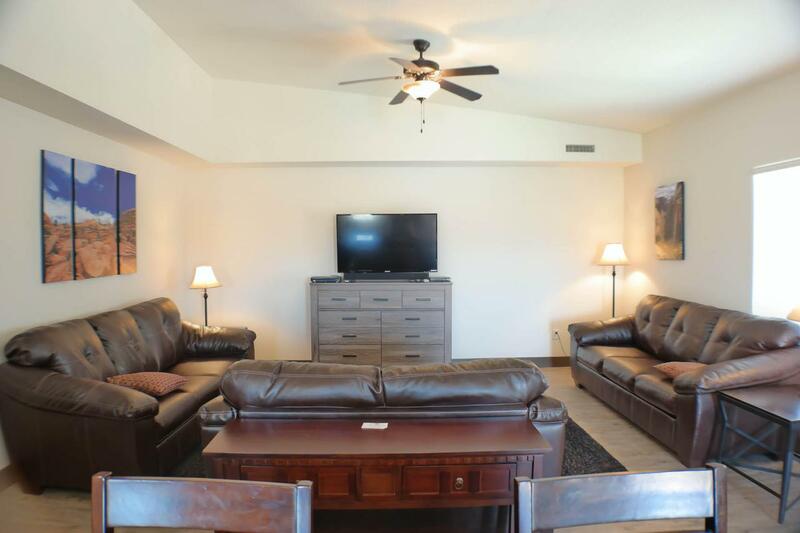 There is a high demand for a 2 bed/2 bath condo and this one can sleep up to 10 people. Rental history available upon request.